I really want to like Apple Music. But I haven't even started the free trial yet. I'm not even sure if I'll GET a free trial later, and I don't care. Apple Music doesn't work with Sonos, so Apple Music is a non-starter. 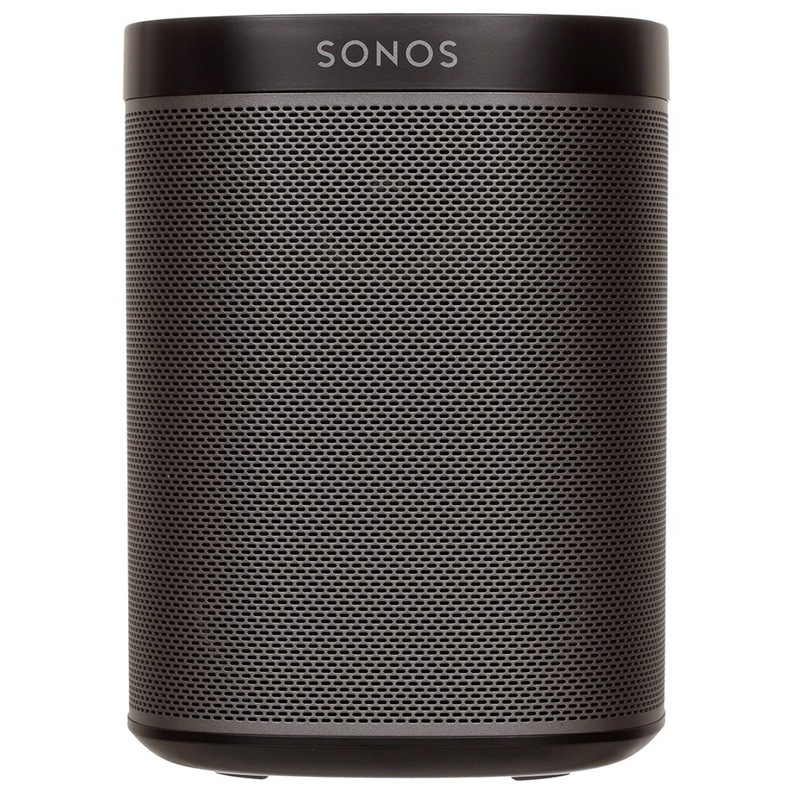 I've written about Sonos here in the past. We're still in the process of building our whole-home Sonos system, and it's taking some time as other priorities (basement remodel, car) have taken precedence. But Spotify-into-Sonos is still the primary way we listen to music. Honestly, I don't know the last time anyone in our house used a CD. We barely ever even listen to our own iTunes library anymore. Unless it's a song that's NOT available on Spotify (Beatles, or Zeppelin, for instance). And even then, we're listening to that music through our Sonos system. Bottom line - Sonos is a really, really great platform. And Apple Music isn't available through Sonos. Yet. So if I wanted to listen to Apple Music, I'd have to funnel it through an AirPlay device, which would require dealing with a bunch of other electronics. Apple and Sonos both previously said that Apple Music support will come before the end of the year. That gives you 100 days or so, Apple. As soon as Apple Music works with Sonos, I'll be a happy paying customer. But until then, we wait.